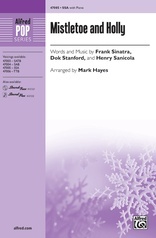 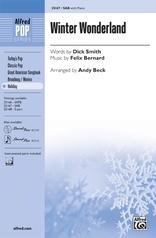 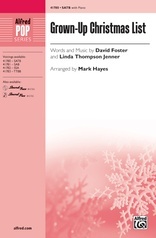 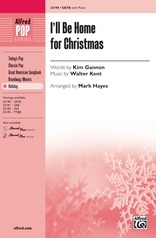 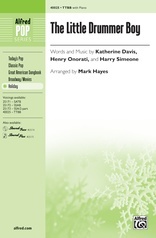 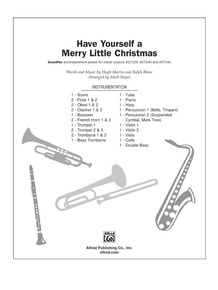 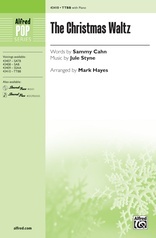 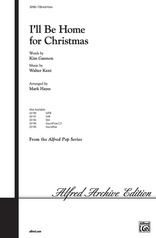 One of the best and most popular Christmas songs has been expertly arranged by Mark Hayes. 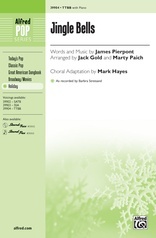 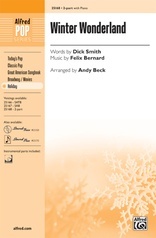 The choral voicing is beautiful, and is designed to showcase your singers. 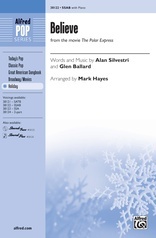 The piano accompaniment is flowing and supportive, and the Trax/Pax are stunning.